•Short Turn-Around Times - 24-48 hours! Press button above to 1) print a faxable order form. Fax the order form to (the number on the form) or (1-562-624-9537). 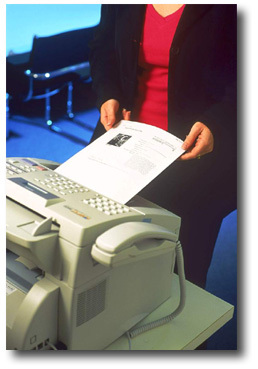 OR, If you prefer to use 2)your own fax form . Fill out and fax to (1-562-624-9537). Please make sure all information will be easily read. PLEASE INCLUDE YOUR NAME AND CONTACT NUMBER. To call and place an order or with any questions you can call: 562-624-2338. Just download a cover sheet from here. 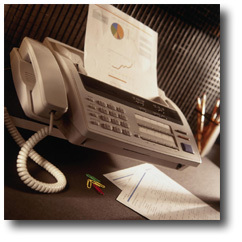 DirectFax saves you time by letting you be sure the fax gets to us and doesn’t get lost in the shuffle. It’s just one of the ways we at Appreciated Value Corporation strive to help you close loans faster.